When our tooth decays, it requires tooth extraction. It is a medical process in which tooth is removed by surgical process. Dentists perform this process in their office by giving a local anaesthetic. The extraction must be quick and pain-free. With all the medicines and technology in today’s time, tooth extraction is accepted over other methods for protecting the tooth from decay. However, dentists easily do not recommend for this process until it is needed. 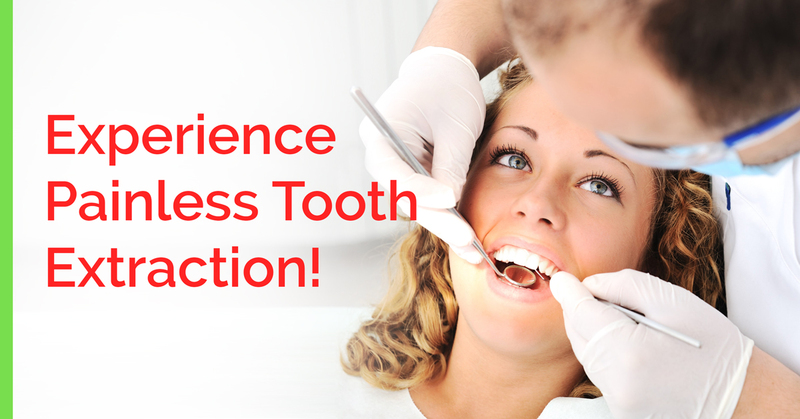 There must be a serious reason for tooth extraction and it is the decay of a tooth, causing pain and inflammation. The rotting tooth is harmful to the overall health of a person; hence, it is important to eliminate the tooth. The structure of teeth is so dense and covered that if one tooth decays, it may affect others too, gum diseases, and growth of unusual tooth in deformed shape may require tooth extraction to prevent dental issues. As mentioned above, it requires general anaesthetic and later on simple surgery is performed that can proceed for an hour or minutes, depending on the severity. Dentists use the sterilized dental forceps and drill during the surgery. However, there may be a requirement of a small cut in surgery.